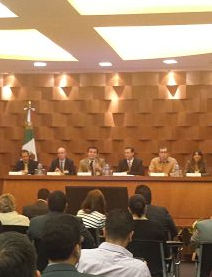 MEXICO CITY, MEXICO – Close to one hundred government officials, academics and representatives from civil society organizations attended an AIPR co-organized seminar on the international mechanisms for the prevention of mass atrocities. The training took place from April 23 – 24, 2014, at the Secretariat of Foreign Affairs of Mexico and the Museum of Memory and Tolerance. Let me use this opportunity to welcome the pro-active role of Mexico in the regional efforts in the Americas, as member of the Latin American Network for the Prevention of Genocide and Mass Atrocities. It has barely been two years since the 18 participating States agreed to establish the Network. This was meant to be an inter-governmental forum for capacity-building at the regional level. Since then, a great deal has happened, and we have seen a number of national initiatives coming to fruition. This seminar is one of them. Each historical experience is unique, and mechanisms for prevention of atrocity crimes need to be tailored to the specificities of each regional and national context. But there is also much to share, within the region and with the wider world. I can candidly assure you that the motivation and achievements of the Latin American Network are already resonating worldwide. The training included modules on the Responsibility to Protect (R2P) norm, how ordinary people commit genocide and mass killing, and early warning systems in the prevention of genocide and mass atrocities, among other topics. 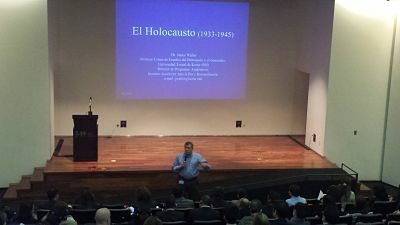 Instructors included AIPR’s Executive Director Tibi Galis, Academic Programs Coordinator Dr. James Waller, Director for Latin America Eugenia Carbone, plus Mario Buil-Merce of the United Nations Office of the Special Advisors for the Prevention of Genocide and the Responsibility to Protect. The training was organized by AIPR, the Ministry of Foreign Affairs of Mexico, and the Museum of Memory and Tolerance of Mexico, in collaboration with the United Nations Office of the Special Advisors for the Prevention of Genocide and the Responsibility to Protect. 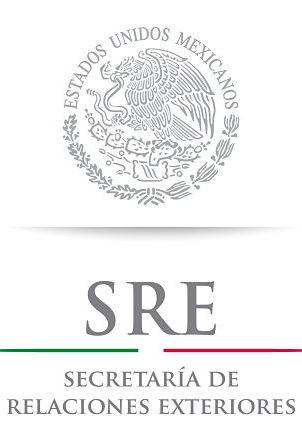 In June 2014, officials from Mexico will be participating in the Latin American edition of the Raphael Lemkin Seminar in Buenos Aires, Argentina.